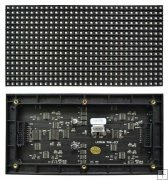 RV901 is the updated version of RV801 led card, which is fully compatible with all the functions of RV801. Linsn RV901 has been upgraded to RV901H and RV901T. Please kindly be noted. All the receivers are perfect. Thank you! ¡Recibidas las cartas, perfecto!¡Gracias, mi amigo! Thank you for everything. Great pricing and fast delivery! 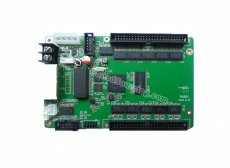 I highly recommend CHINA LED SOURCING to anyone who wants to purchase led control cards online. We received the package last week. All 15 cards worked out very well. Thank you so much for the wonderful assistance. Will definitely order again soon!